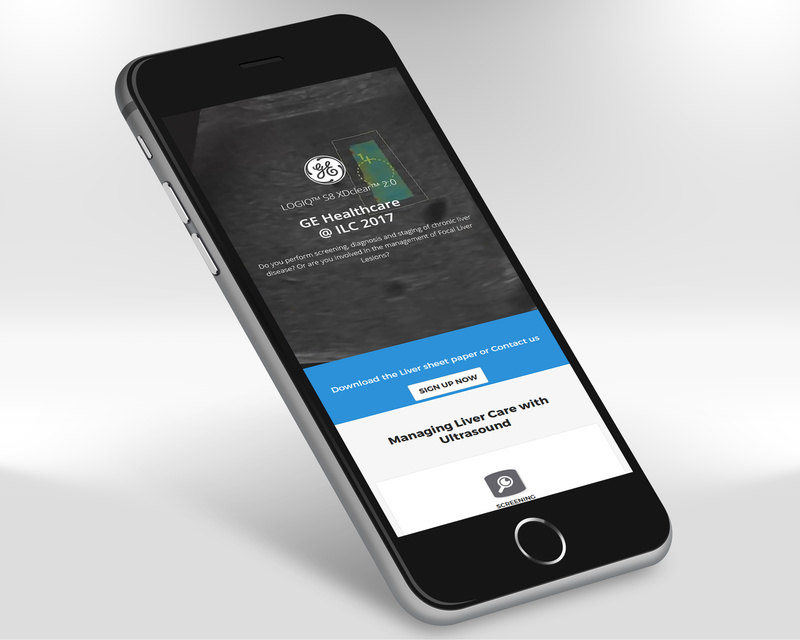 For the international launch of a new ultrasound device, GE Healthcare commissioned us to develop multilingual mailings & landing pages in Marketo. Mobile first, intuitive and easy to use. 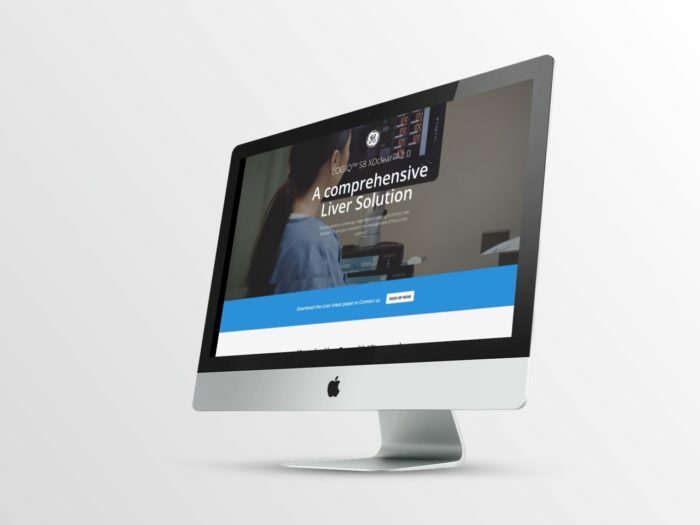 Marketing automation in perfection, compressed information to the point paired with an appealing design will convince you once again on this project.